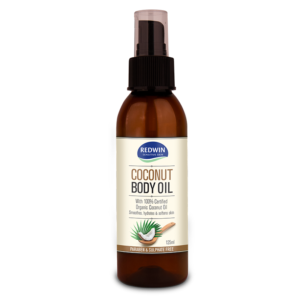 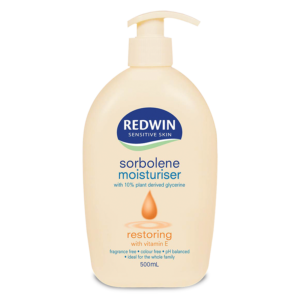 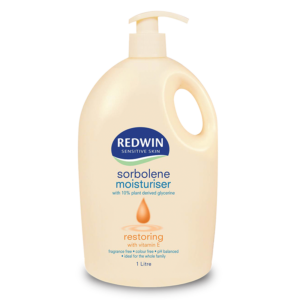 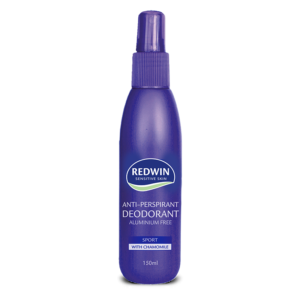 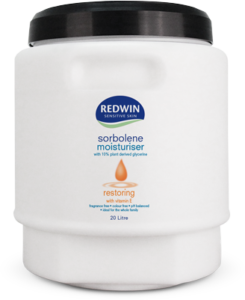 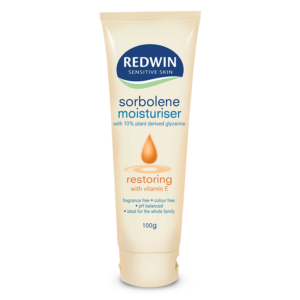 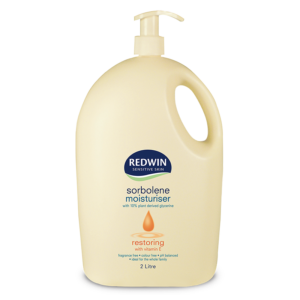 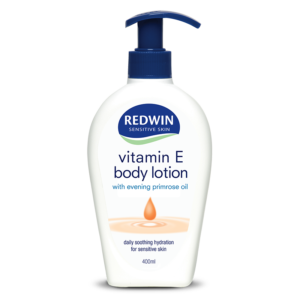 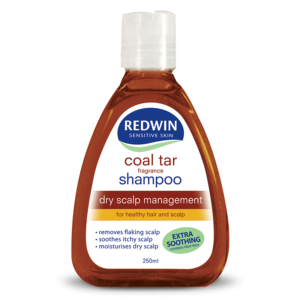 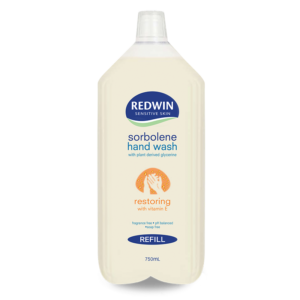 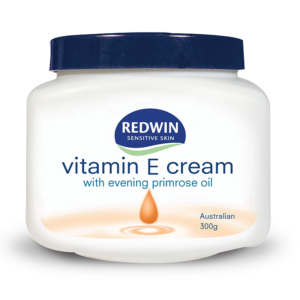 Redwin is an Australia owned and manufactured range of body care products, such as moisturisers, body wash, hand wash, shampoos, body oil and balms. 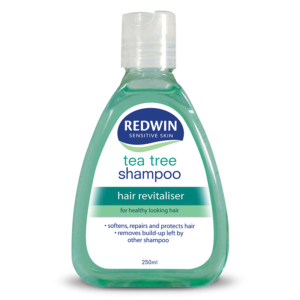 All products are specifically designed with sensitive skin users in mind to help nourish, moisturise, cleanse, refresh and revive your skin and hair. 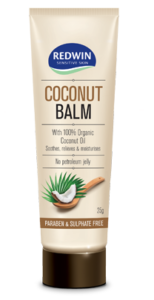 It is what our products don’t contain that makes them perfect for the most dry and sensitive skin for our climate. 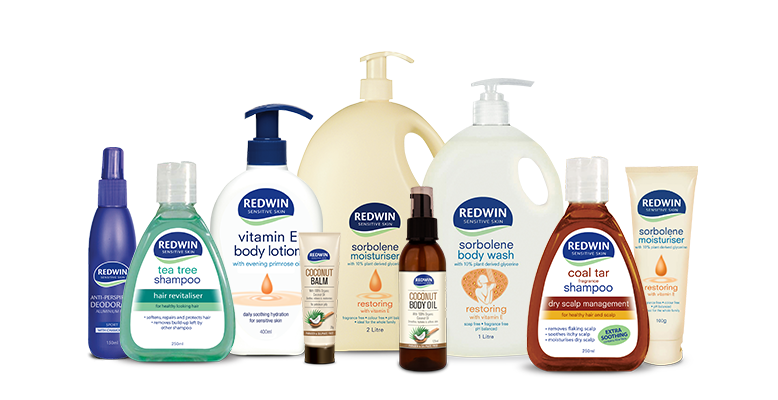 Try Redwin for your whole family’s skin care needs – nothing but goodness!